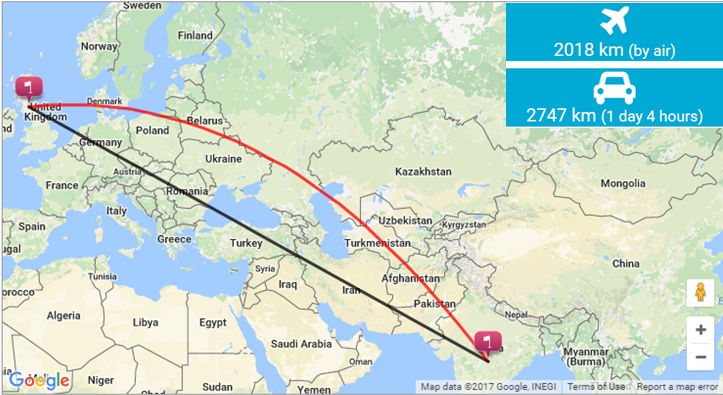 This tool helps you to find road and air distance between two countries or cities in kilometer/miles. 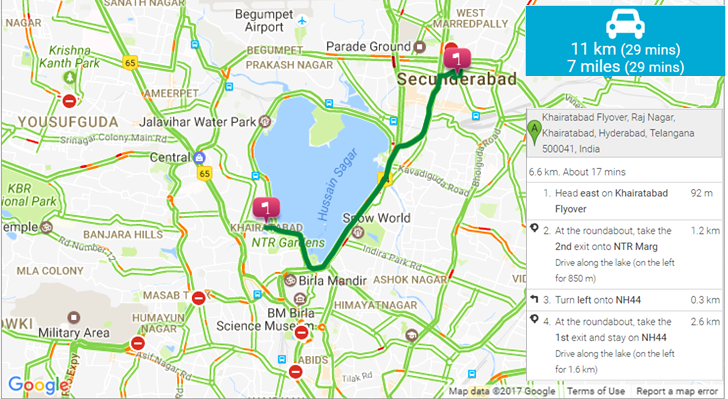 This tool helps you to find traffic near you or traffic between starting location to your destination location. 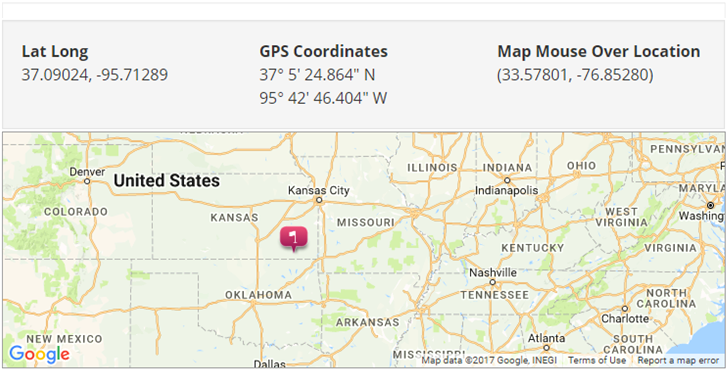 This tool help you to find detail information about country like lat long, currency, capital, GPS, dial code, near by country, area etc. 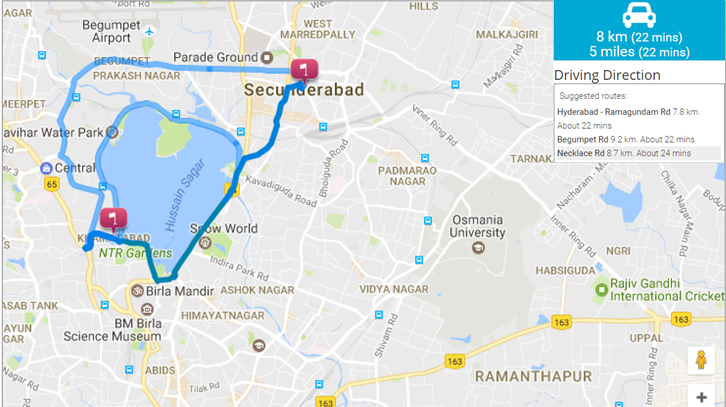 This tool helps you to find fastest and alternative Routes from starting location to your destination location. This tool helps you how to make a call to any country in the world with complete guidance to make an international call step by step. 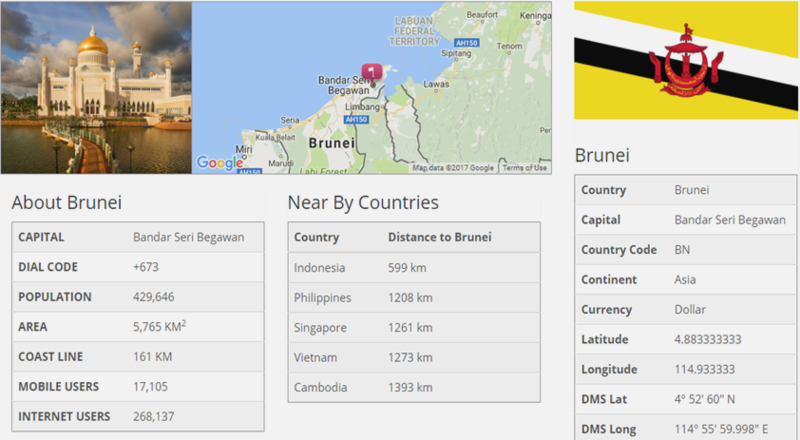 This tool helps you to get lat long, GPS, DMS, UTM coordinates for any location in the world. This tool helps you to make a international call to any country in the world step by step.